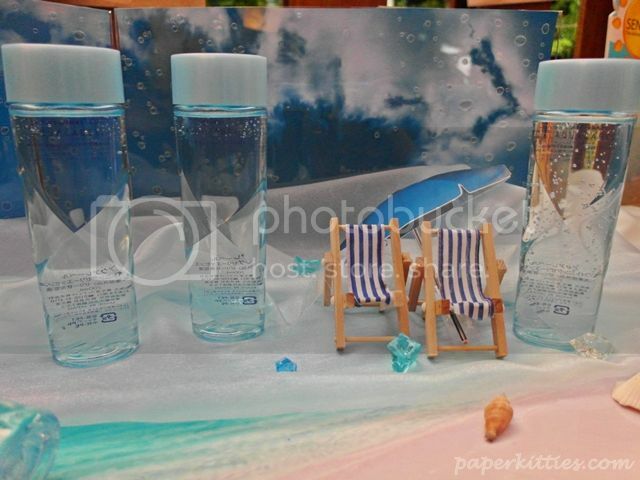 Embracing Summer with wide open arms, we were whisked away in delightful fun at Coastes by the lovely Shiseido team! I kept telling the girls I wished it was a Friday instead, I would definitely have chilled until late night and pretended like it was a mini vacation away from home.. oh yes, the travel bug is creeping up on me again. Everything was in beach-theme and so snapshot worthy! As we go about from stations to station, playing interactive games and learning more about the recent launches.. 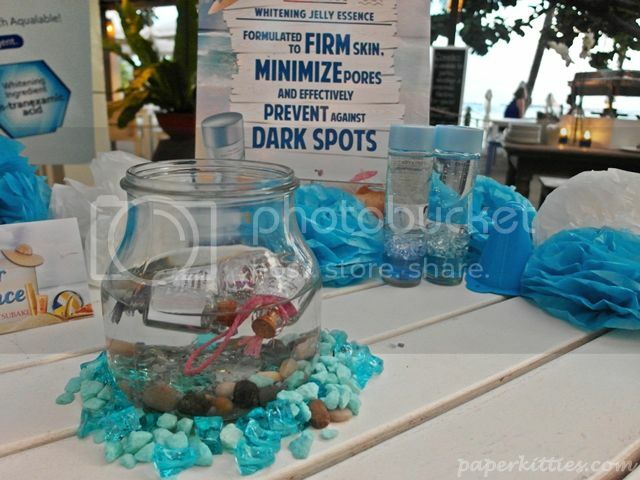 I shall hop on straight to introducing the first product of the day: AQUALABEL Whitening Jelly Essence! This all in one jelly essence incorporated 4 beauty steps into one bottle – Lotion, Emulsion, Serum and Astringent; perfect for the busy lazy ladies 😡 With highly permeating jelly technology that holds plenty of moisture and skin-beautifying ingredients (such as double hyaluronic acid, m-tranexamic acid etc), it easily spreads over my skin and permeate very quickly into my skin. A little trick would be to pat it lightly onto one’s skin, to experience firmer skin and cooling sensation. I also noticed that my makeup is less likely to streak after using this due to the astringent effect.. Pretty amazing hey? You can use it by itself after cleansing your face, or use it with other products (like using mainly as lotion, and continuing on with your serum and emulsion afterwhich). And what’s a Summer launch without sunblock right?! 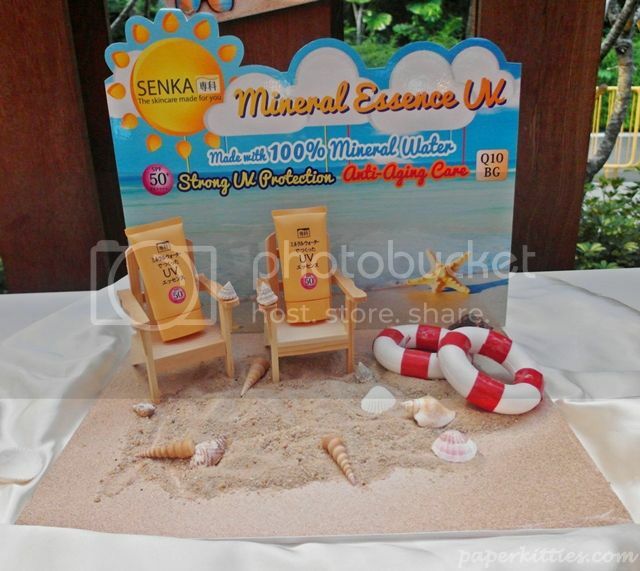 Avid sunblock users will be please to know that Senka has recently developed a sunscreen essence that moisturies your skin while keeping it firm and elastic. 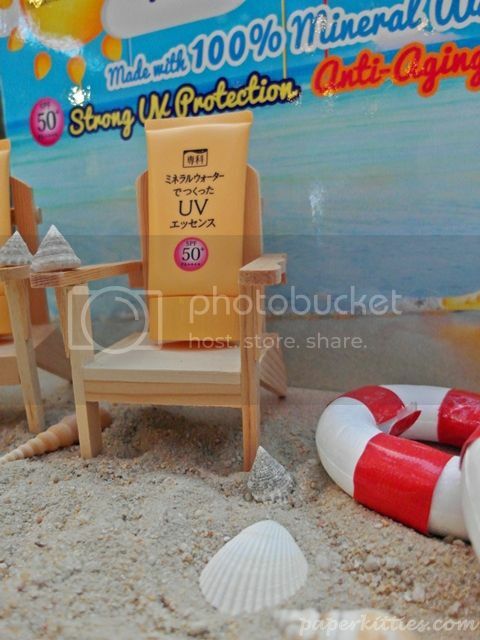 Made from mineral water, the SENKA Mineral Essenc UV has protection as high as SPF50+ PA+++ against strong UV rays while retaining the freshness on your skin. With ingredients such as Coenzyme Q10 and Hyaluronic Acid, it also has anti aging care to keep skin looking youthful, resilient and firm. But what really won my heart was how it is not only resistant to sweat and sebum, I could use it as a pre-make up base without fearing that it will turn greasy and clog my pores. It’s very light, spread on smoothly and can be easily removed with a normal cleanser. But as usual, I will save my favorite product for the last.. can you guess which? 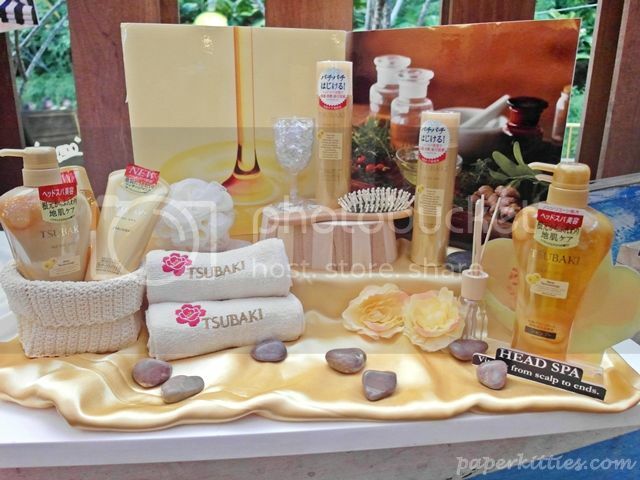 Joining the Tsubaki Head Spa range is none other than TSUBAKI Head Spa Sparkling Serum and it is AMAZING! For those who are into scalp care products, this latest out-bath scalp care essence will treat the scalp for beautiful, lustrous and bouncy hair with volume. It promises to deliver a range of Head Spa effects from moisturising to stimulating blood circulation. But what really won my heart was the sparkling bubbles! Position the nozzle upright about 2cm from your cleanse scalp, spray over 8-10 spots before gently pressing on the spots with your palm and enjoy the sparkling effect that can be compared to popping bubble wraps! *squeals* I looooveee it! It gives a cooling sensation whenever I do that, afterwhich I would massage my entire scalp and enjoy how warm my head felt from the stimulation of blood circulation. I actually tried this on my boyfriend to see his reaction and he was amazed by it 😀 It is a very relaxing, pampering treat without burning a hole in your pocket… oh and it smells really good! 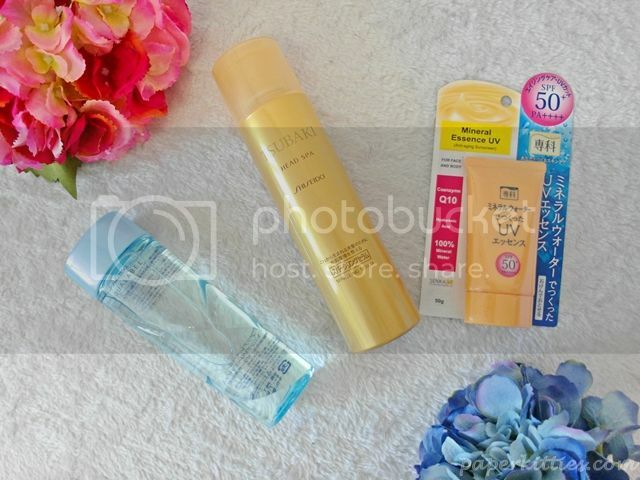 All these products are available exclusively at selected Watsons store. For more information, you can check out their facebook too: Tsubaki, Senka and AquaLabel.